One of the most enjoyable classroom activities is having a math game. Basic concepts are covered in a math game and students get motivated. This nurtures a relaxed learning environment. Adults like games. The children are passionate about such games It has been proven effective that children can learn better and faster when learning is made fun through games. When we talk about educational math games, oftentimes we overlook the benefits brought about by smartphones and tablets. These gadgets are said to be unhealthy for kids because they become more impatient and lazy. However, based on results, the use of educational math games or math apps is actually more fun. Math is sometimes considered a boring subject. But not when there is plenty of fun and educational math games to choose from. Games such as chess, monopoly, scrabble and others are exciting and fun. This is what should be done when introducing a math concept especially to early learners – it has to be fun and exciting. Pupils become motivated and get engrossed in the activity. Teaching math concepts to children must be effective because this will serve as the foundation. Math requires practice and repetition. Hence, the use of games is a way to remove the boredom from repetition. As children are interested to use the learning app, they can learn in advance and hone their skills even more. Early learning objectives include acquiring new concepts. Math games are effective ways of achieving these objectives. If pupils do not find a topic interesting, they will get bored easily. As a result, the concept will not interest them. However, if you introduce the concept in the form of a game, you will find them engaged. 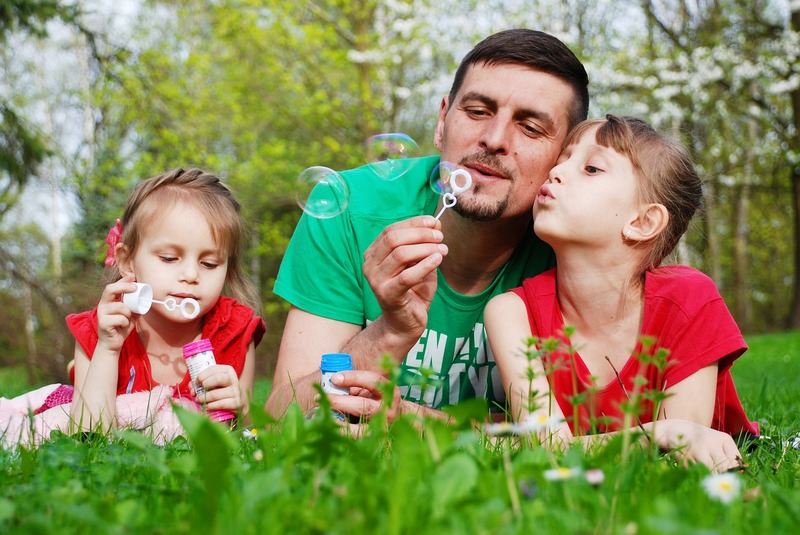 Aside from skill development and learning new concepts, problem-solving strategies must also be learned by children. Math apps can help develop a child’s problem-solving skill. 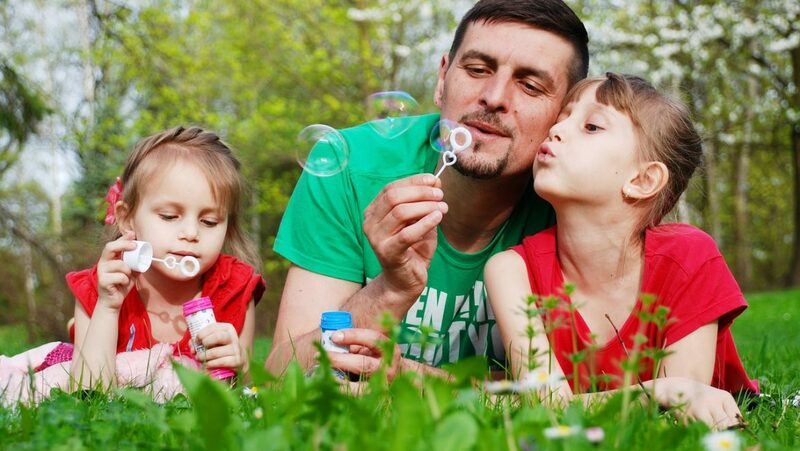 Games can keep kids motivated to learn more and have fun. As a child can answer the questions on the app, he feels more confident and motivated to answer more and get a correct answer. When kids play games with each other, they have something to talk about. Either they talk during the game or after. Regardless, math apps and games promote interaction among peers. This is even more fun when the game involves multi-players. The only time you can observe the pupils is when they are busy with something. Keeping them occupied with educational math games lets an educator observe how they tackle a math problem and see who among the kids need more help. Every child is different. Some can learn better when there are graphic representations. Other learn easily when there is an actual experience. There are those who prefer to talk and brainstorm in order to learn. Some prefer to write down the lesson in order to learn. Math apps can cater to different learning styles. Do not hesitate to send homework so that they can practice on items that kids sometimes find difficult. Educators can actually send a familiar app that has been reviewed to the parents. The parents can then check these out and they can play at home. There are pupils who need reinforcement when it comes to math lessons. By using math apps, the pace can be adjusted and they do not have to feel pressurized. Math games come in many types and these can help children practice a lot to strengthen their foundation. This type of games asks kids to track the matching numbers and sets. A mystery game lets kids keep information so that they can be used as a clue to narrowing down to the correct answer. This is similar to a game of chess where you have to move a piece to block one or catch others. This game requires you to remove or rearrange pieces to win. Mathlingo is a fun preschool and kindergarten game that includes counting, addition, subtraction, shapes and matching in an ocean theme. Early learners can start learning their numbers by counting, adding, subtracting, and matching shapes. These are basic skills that must be mastered by kindergarten. The ocean animals of this app helps teach math skills. 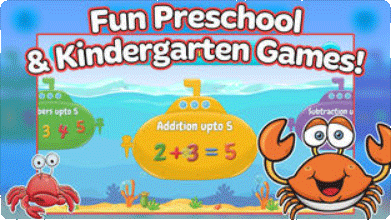 In counting, you can tap sea animals for a child to become familiar with numbers. Addition and subtraction can start up to 5 and then later move on to 10. There’s also addition by picture and completion of puzzles. This app also teaches basic shapes like circle, square, triangle, and oval. 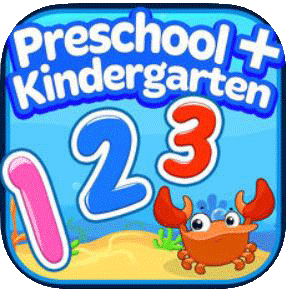 This is a counting app for preschool and kindergarten. This app teaches the basics of counting in the form of a fun game. The graphics and sound effects are superb. The concept of this game is that the caterpillar is hungry. You have to catch the correct number sequence of aphids to feed the caterpillar. As you go through various levels, you can earn and keep butterflies in your gallery. This is a way of keeping kids entertained and learning at the same time. This app teaches basic math concepts for preschoolers such as number identification, basic addition and subtraction, reading number symbols, the association of symbol and quantity, and many more. Games have levels and are increasing in difficulty as the level goes higher. Know more. Let’s face it. Math games and math apps play a huge role in today’s education sector. They can make learning fun and enjoyable especially for a subject that requires practice and repetition. When games and apps are incorporated into your daily lesson plan, you can expect children to learn easily and absorb the lecture faster. Smartphones and tablets can benefit the kindergarten or preschooler because learning is made faster and easier based on their level of development.